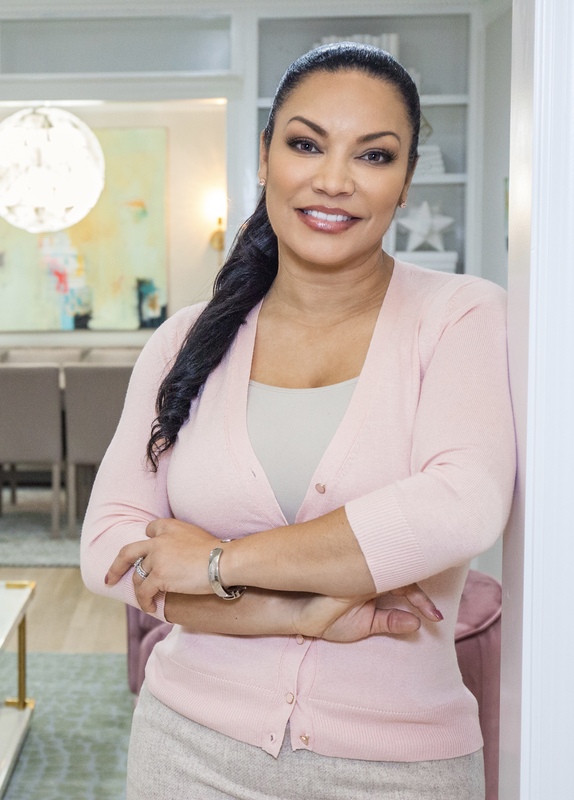 Host of HGTV's "Flipping Virgins" and “Property Virgins"
Author, "Keep Calm, it's Just Real Estate"
“Tough love with a hug,” is what fans have come to affectionately expect from home space expert, Egypt Sherrod. She is best known as host of HGTV’s “Flipping Virgins” and its long running show, “PropertyVirgins.” The bubbly Sherrod has also hosted HGTV’s White House Christmas Special, the Rose Parade, and the HGTV Urban Oasis Giveaways. For availability and speaker fees, please contact Egypt Sherrod ’s speaking agent at Chartwell here, or call +1 972 385 1021 for U.S. inquiries or +44 207 293 0864 for international inquiries.